I finished up a set recently through a COMC purchase. 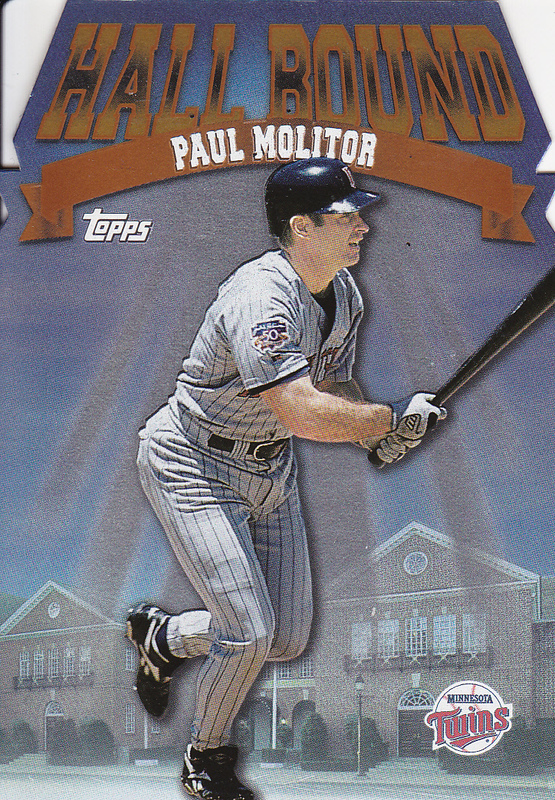 I’ve been looking for this damn Paul Molitor card forever; I actually bought the chrome version on accident about 2 years ago! Parallel confusion is no fun! 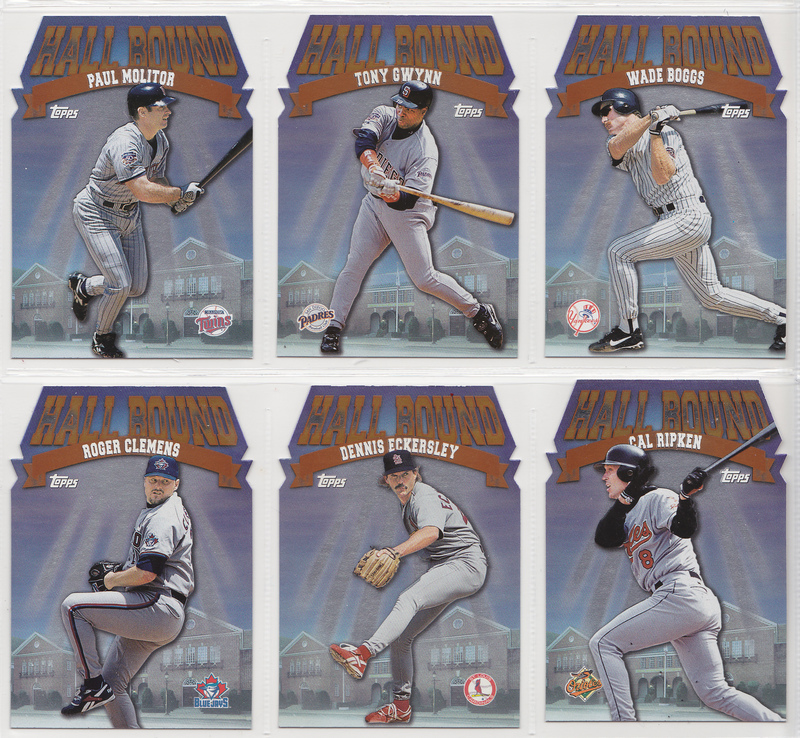 Set description: These are die-cut glossy and shiny cards with a Cooperstown background with players that Topps determined were clearly bound for enshrinement there. 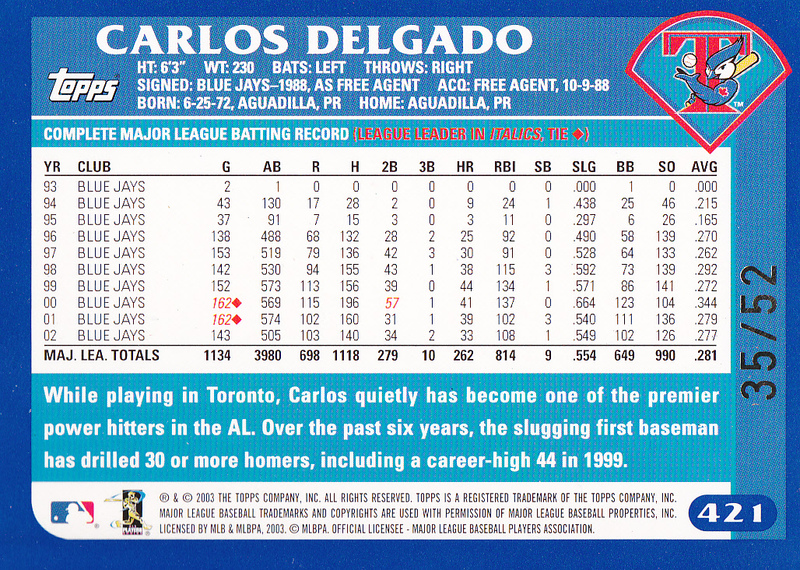 This was in the heart of the steroids era, before people really had much of an inkling of what was going on – so I bet this would have been pretty predictive if not for that. 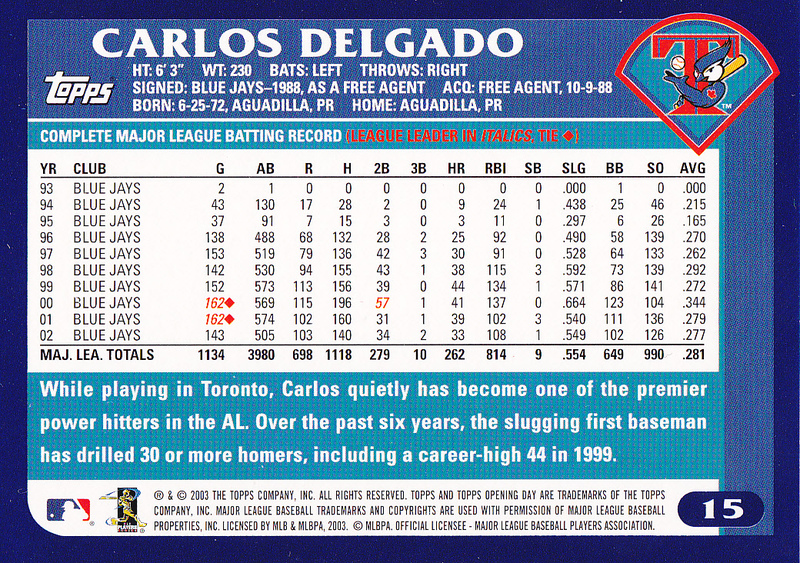 Basically, they were right on 11 guys, and 3 of the others are clear steroid holdouts. 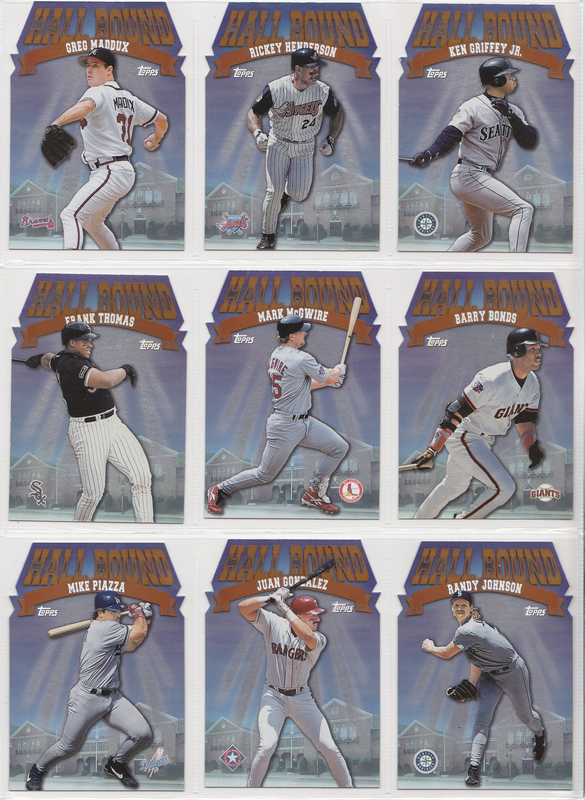 Thoughts on the set: Really cool set, something that Topps should do every 5-7 years or so! It’s particularly interesting given the era. Love the design. 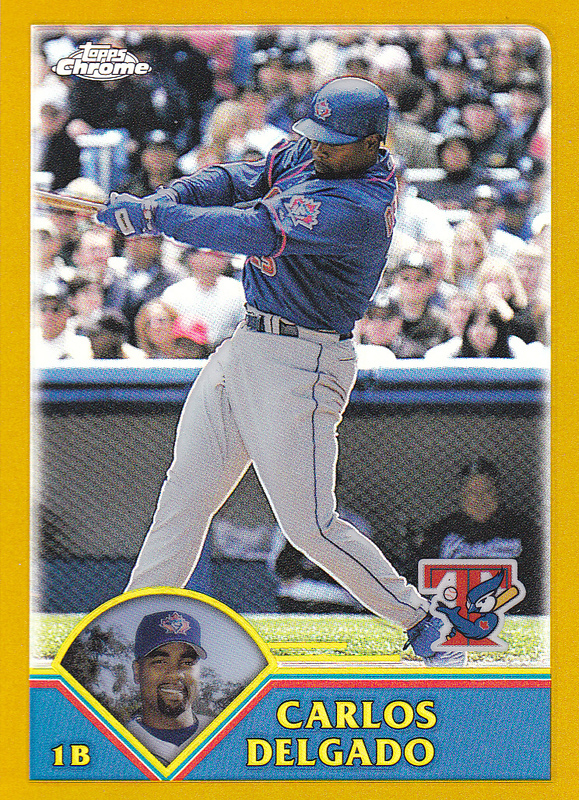 As mentioned, I accidentally bought the Chrome version of this card a while ago. And just hadn’t seen the regular version. But I finally got it finished up! For reasons I’ll get to below. 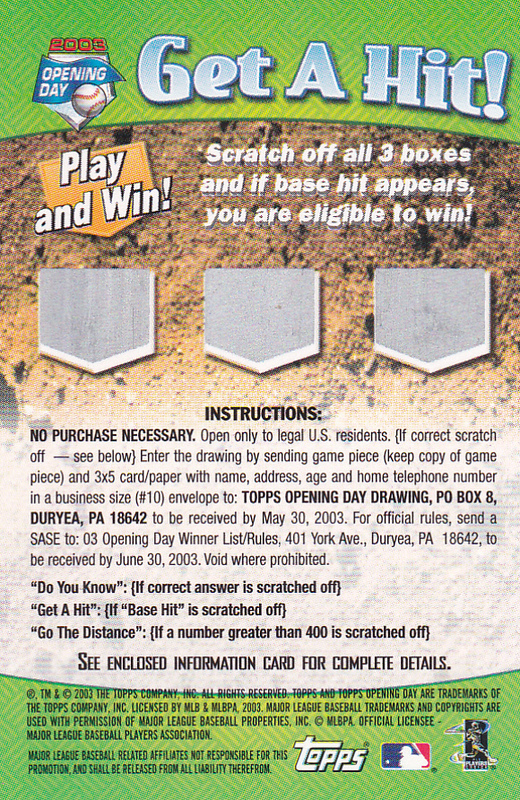 Here’s a scan of the set – front and back. 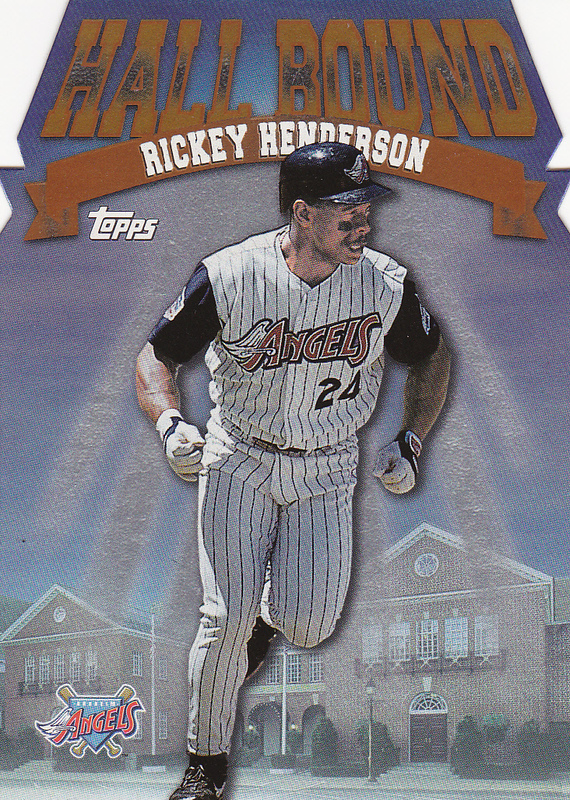 Any other tidbits: The Rickey Henderson card is the only Topps card depicting him in an Angels uniform and (counting the parallels), the only card of his from 1998. 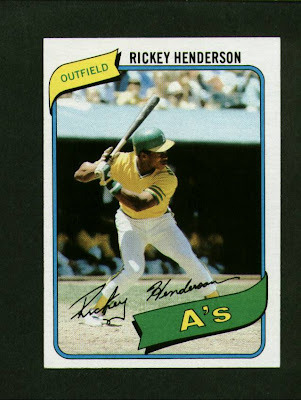 He wasn’t in the base set for some odd reason – probably a numbers crunch and something of a pure oversight by Topps employees – but made the insert set. Yes it’s been a long time since I posted – but I got the following card on COMC after a long time waiting! This doesn’t finish my rainbow, but the rest of the cards are very easy finds compared to a #/50 card from a guy who’s about to go to the Hall of Fame! So below is the updated post. I went back and forth a bit on who to pick here – basically determined by the Kanebo Silver card I could find. 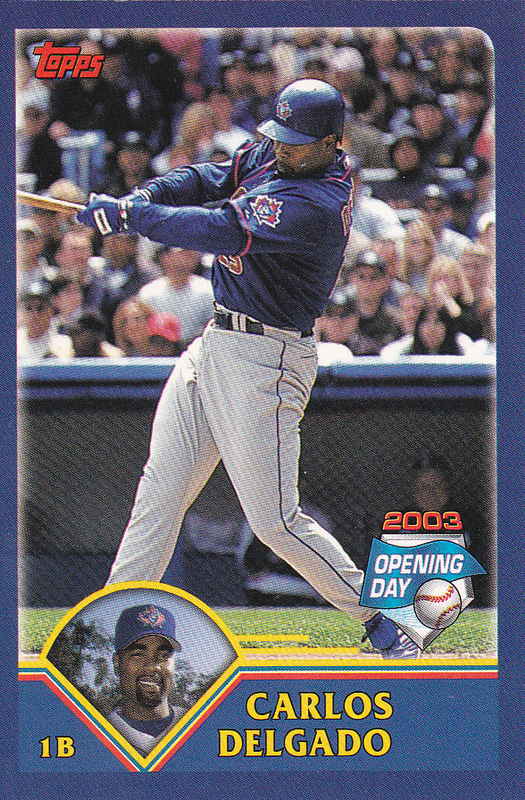 I found a Sammy Sosa quite a while ago and bought it. But I don’t love Sosa’s card and he’s far from my favorite player, too. I bought the Kanebo packs mentioned in my last post, and pulled one silver card – of Vlad the Impaler. I love this card, and Vlad has always been a cool player. I’d much rather have him in this parallel set! 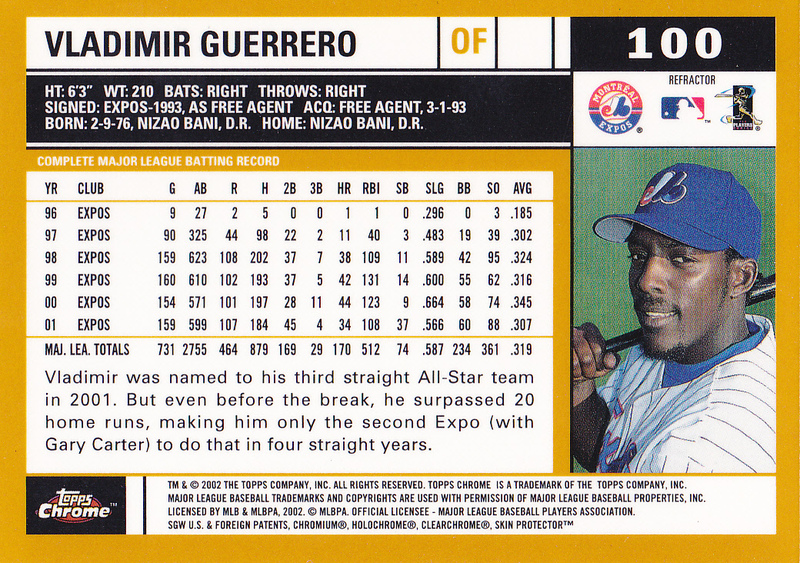 Topps Gold was back for its second straight year with a shiny foil border. Numbering Topps Gold to the current year – #/2002 – is a trend Topps has kept to this day. In 2002 it was only a partial parallel, though of most of the set. There were 58 cards that didn’t have gold parallels – basically any of the full bleed subsets and the Barry Bonds 73 HR card. 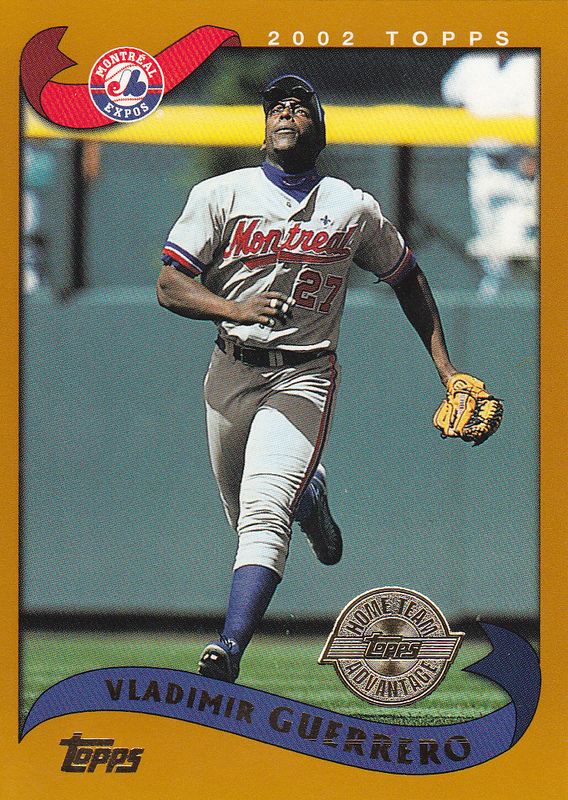 The gold border was a little weirder in 2002 – as the base cards themselves had a gold/orange border. Cards from hobby factory sets got a stamp to special “Home Team Advantage” logo to designate them. Limited Edition factory sets were back, coming in a wood box and a stated production run of 1,950 (though the cards themselves weren’t numbered). These cards are stamped with the words “Limited Edition” in the bottom right. 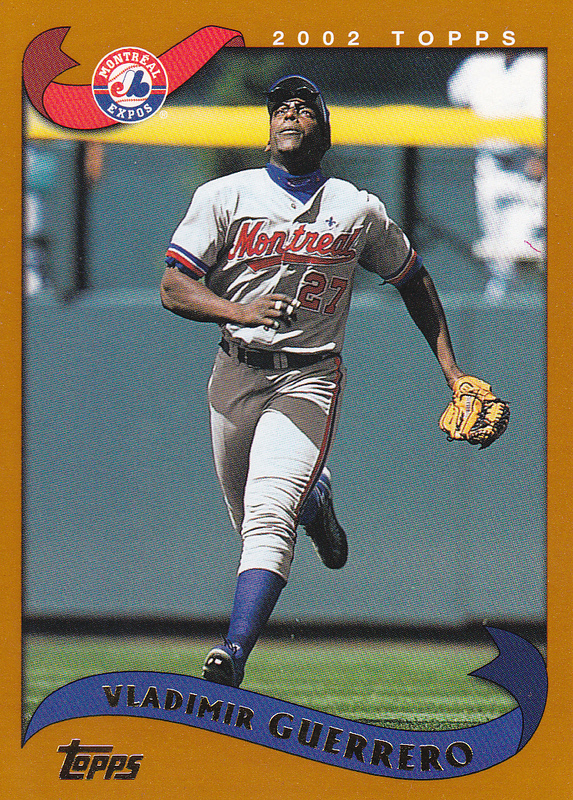 Now I’m getting to some hard to find cards. 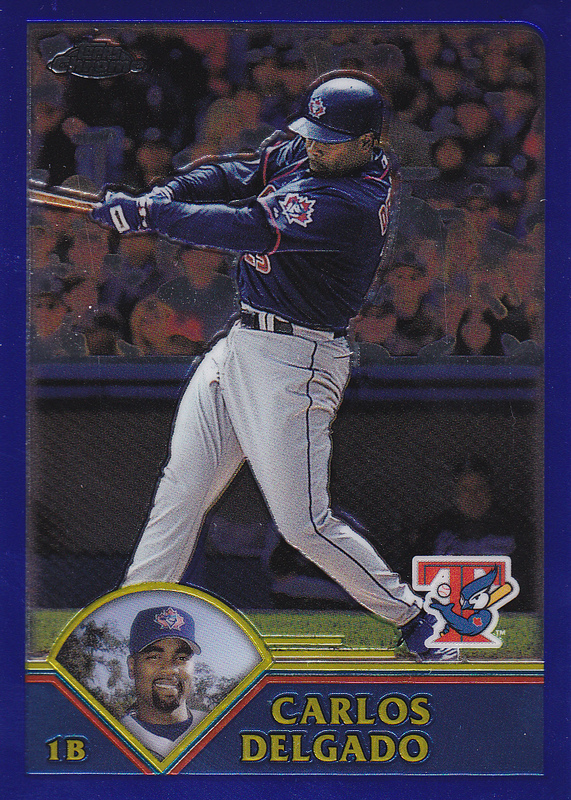 This Japanese parallel of the 2002 Topps set was actually issued in 2003. 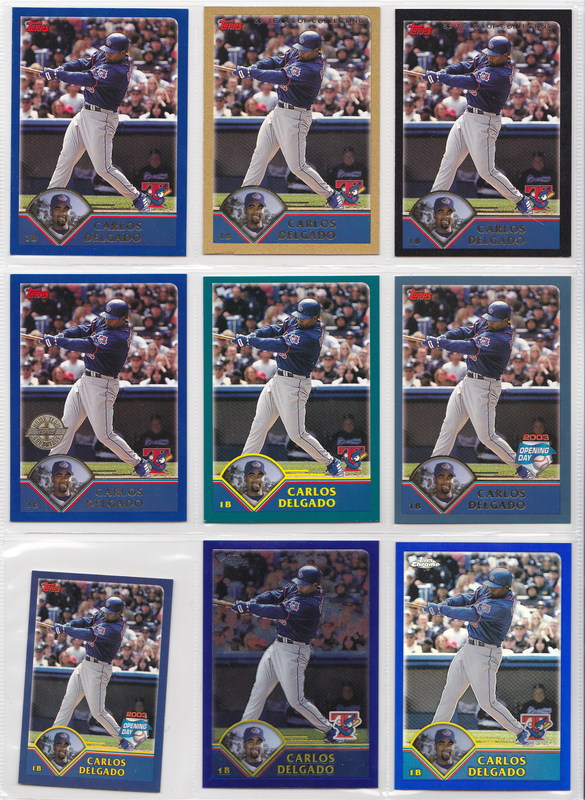 The regular Kanebo cards are pretty tough to find themselves, but at any given point they pop up on eBay. 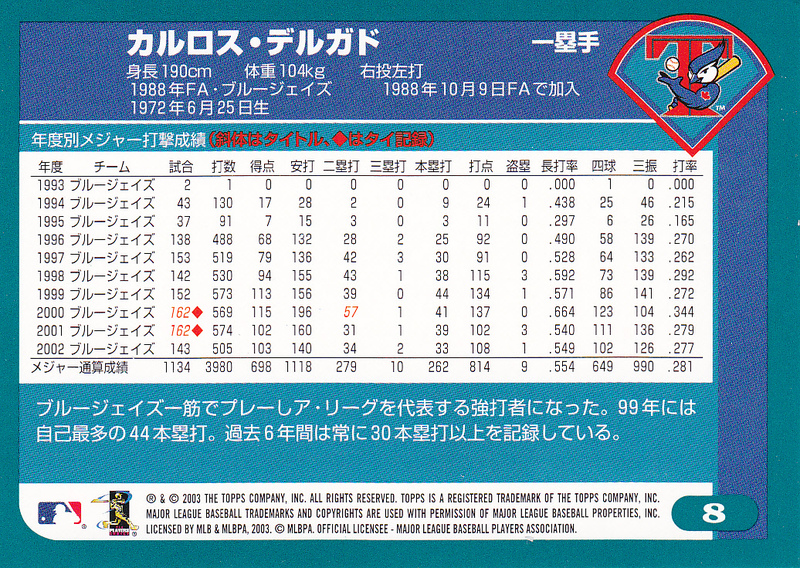 Topps issued the cards in Japan in conjunction with Kanebo, a Japanese manufacturer of gum and plenty of other products. There are 55 cards in the set. 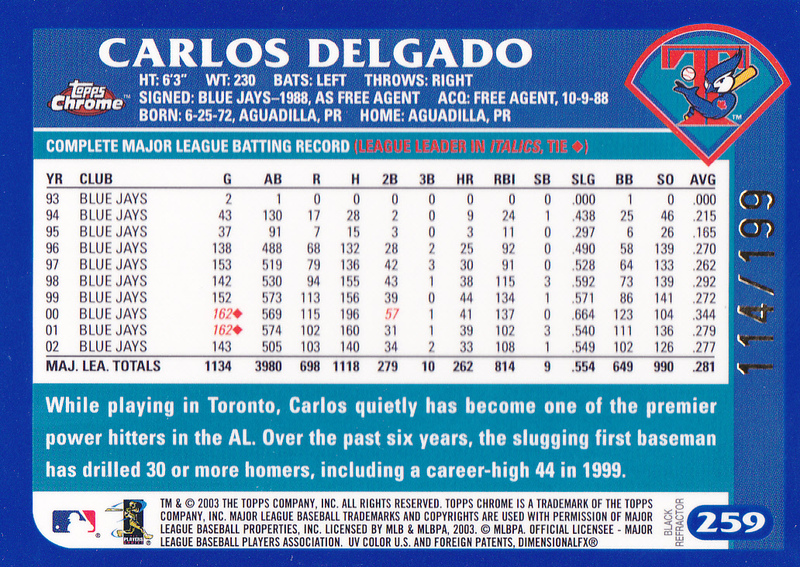 The front of the card is basically the same, just without the gold foil on the name and the Topps logo. The backs are completely in Japanese, have different numbering since they’re a partial parallel, and have a Kanebo logo in the bottom right hand corner. There’s actually a black parallel that’s even harder to find and I’m just not including it here. 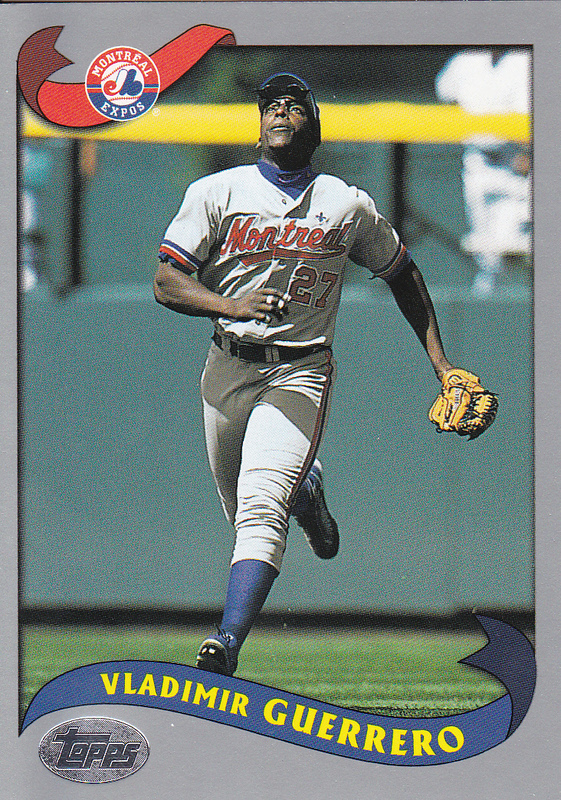 I’d love to add the Vlad to my parallel collection, but I’ve only seen 1 or 2 ever for sale and it would be pure luck if the particular player showed up. Opening Day was back for the 5th time. 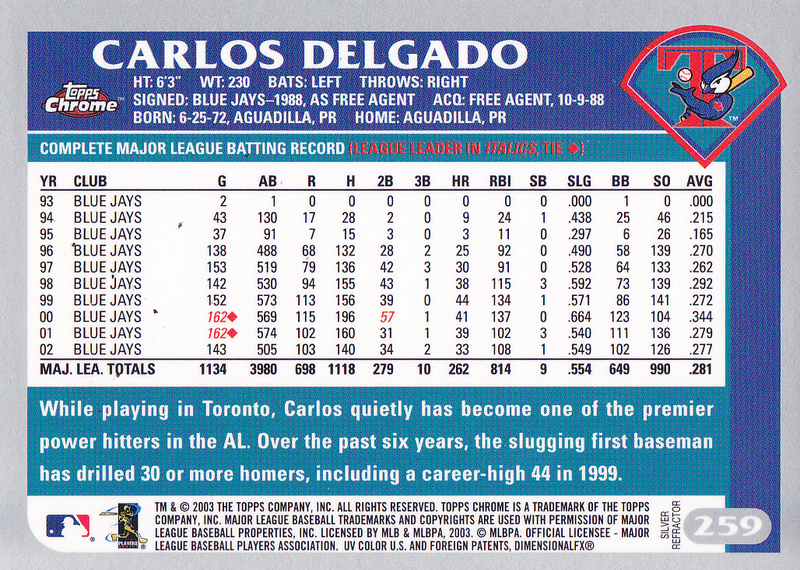 Again, it’s a 165 card set that could only be found in retail outlets. 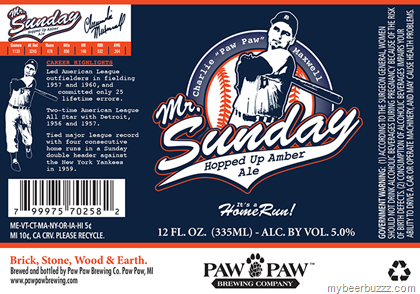 The border is brown instead of the orange/gold of the flagship set, and there is a foil Opening Day logo at the bottom. 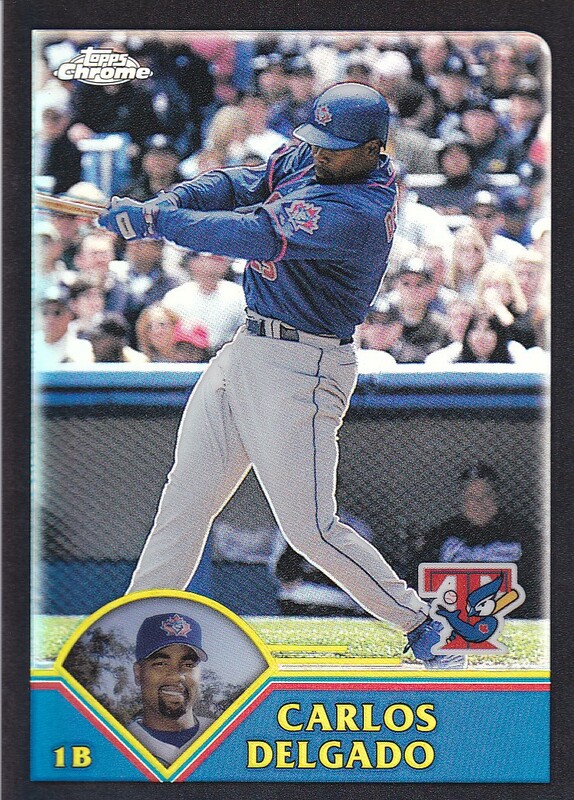 The photos are the same as the base Topps set. Naturally, the back has a different number. 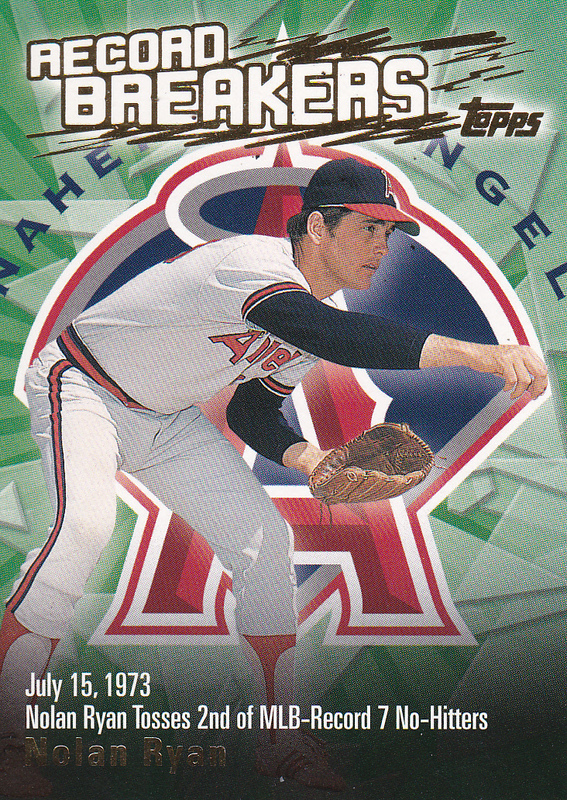 Topps Chrome was here for its 7th year as a nearly, but not quite, full parallel. 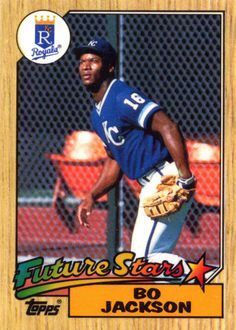 Released in 2 series just like Topps, Chrome reproduced the first 695 cards of the regular Topps set using the chromium technology. 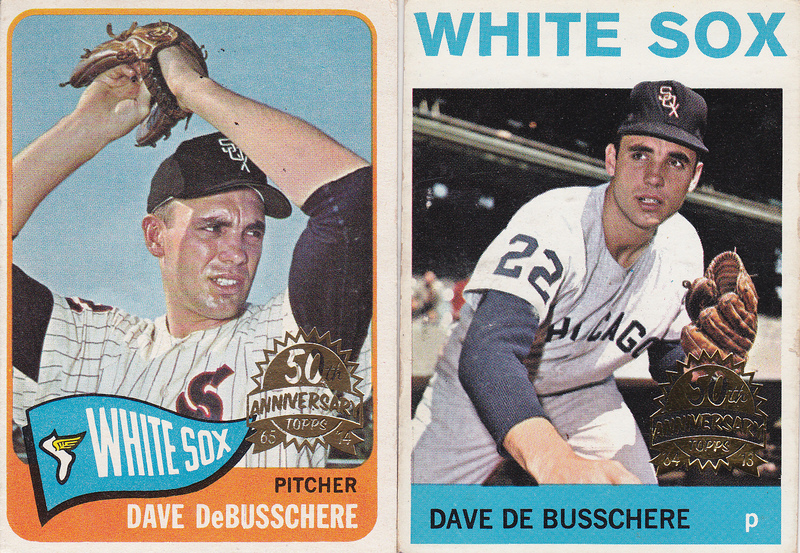 The other differences on the front are the Topps Chrome logo and the fact that the border is silver. 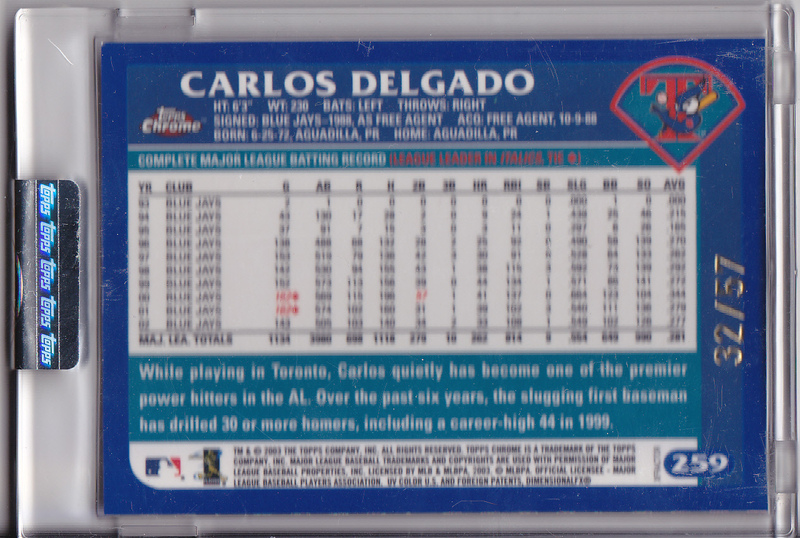 The back of the card is the same as the regular set except for the Topps Chrome logo and slightly different copyright wording. The numbering is the same. It’s kind of weird that the back is gold but the front is silver. 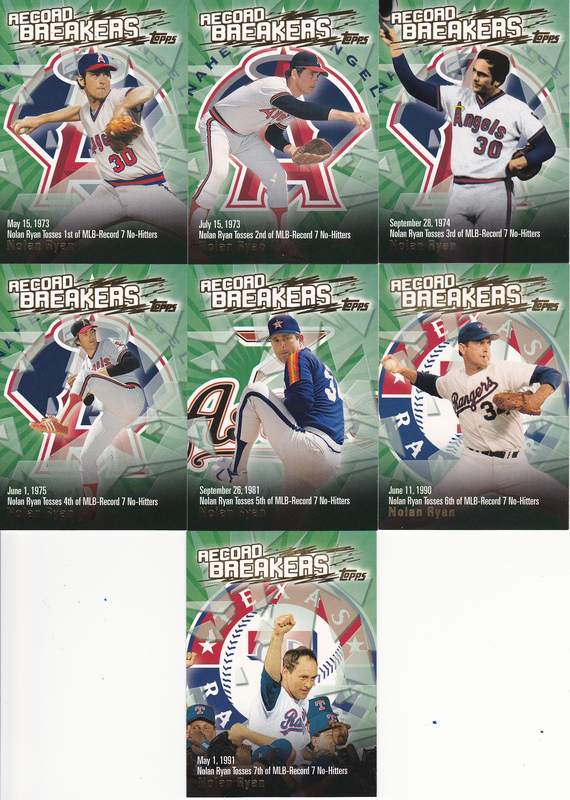 Refractors were back, and they weren’t retrofractors this time. 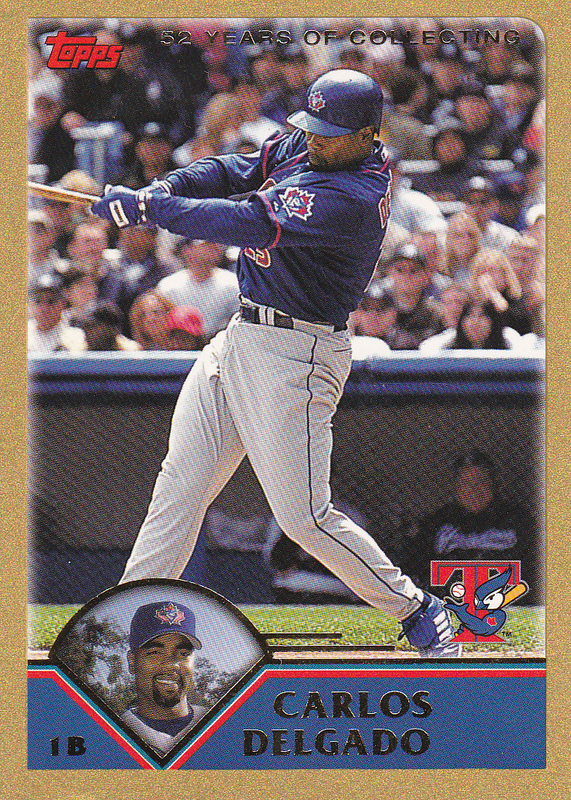 But the regular season version of 2002 Topps Chrome didn’t have regular refractors – only gold refractors. That makes an interesting twist to my collection here. 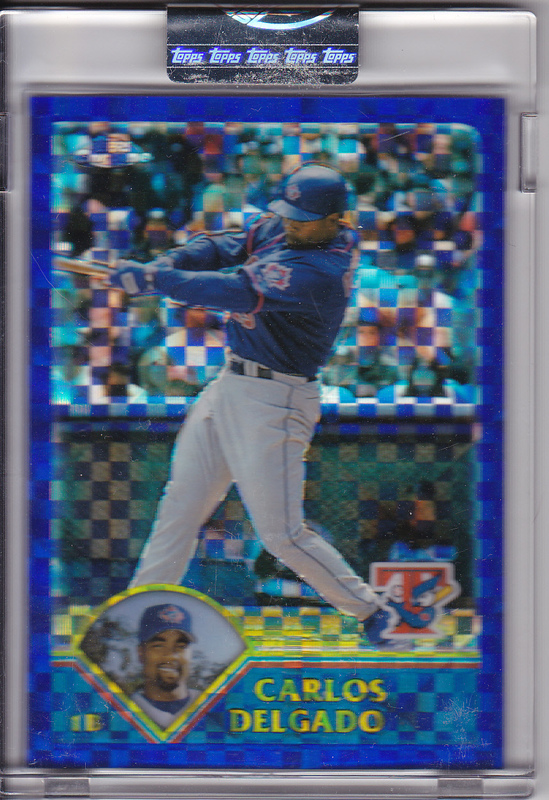 The back points out that it’s a refractor. Black Refractors made their first appearance in 2002. They were very rare, which is why I haven’t been able to snag one yet. Vlad doesn’t have a card in the 2002 Topps Traded set, so I’m just using the card of Chone Figgins that I pulled. 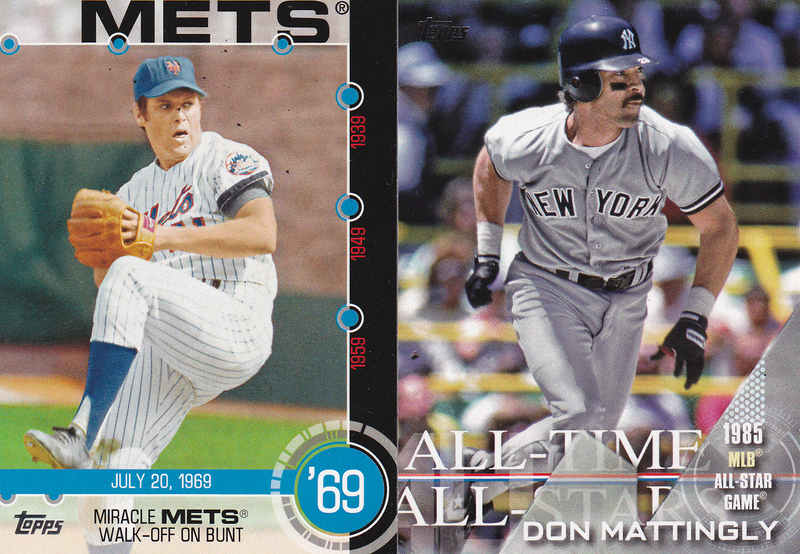 They would be teammates soon after these cards came out. Any sets I didn’t get: I didn’t include the black Kanebo cards above. 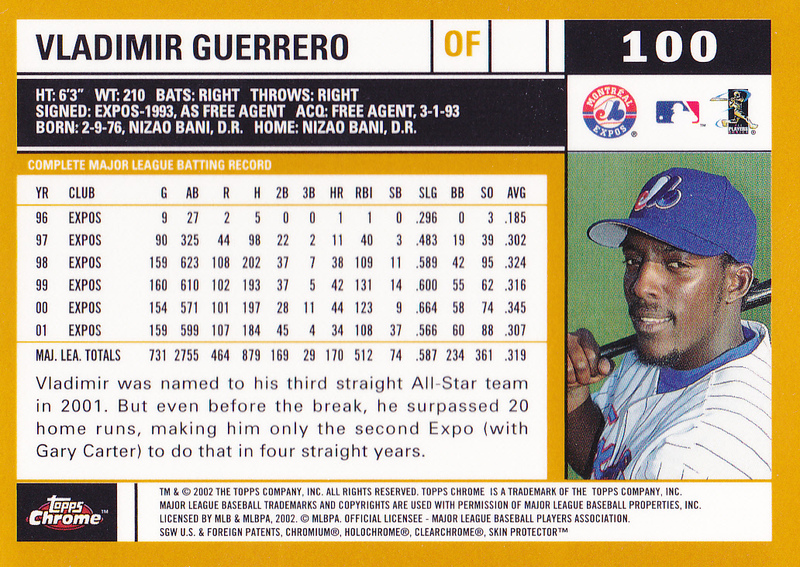 I’ve never seen that card for anyone but Magglio Ordoñez and So Taguchi, so while I think the card of Guerrero probably does exist, it’s unlikely I’ll ever find it. Other cards I would have liked to do: As I mentioned, I originally was going to go with Sosa because I found a silver Kanebo card of his. 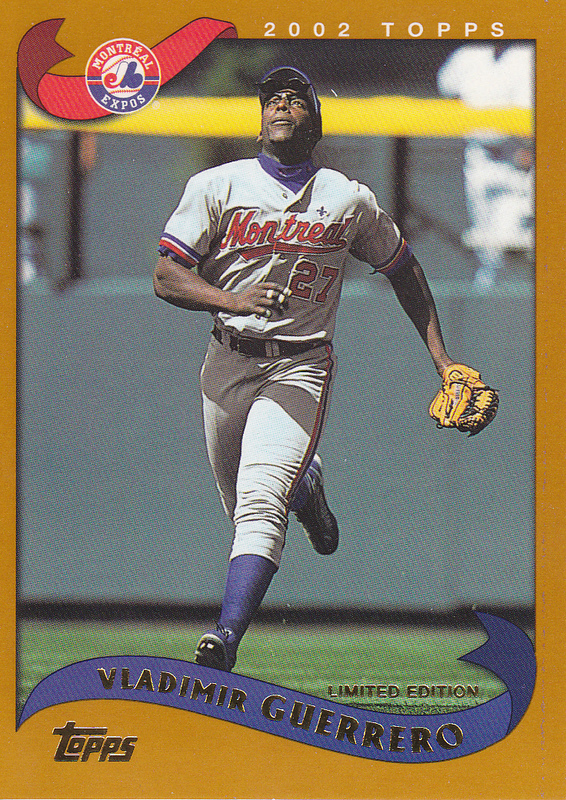 Other than that, Vlad seems like one of the best cards in the set. There are 55 guys in the Kanebo set, and most – but not all – are in Opening Day – so the population here is probably around 45 guys you could get all of the flagship Topps cards. 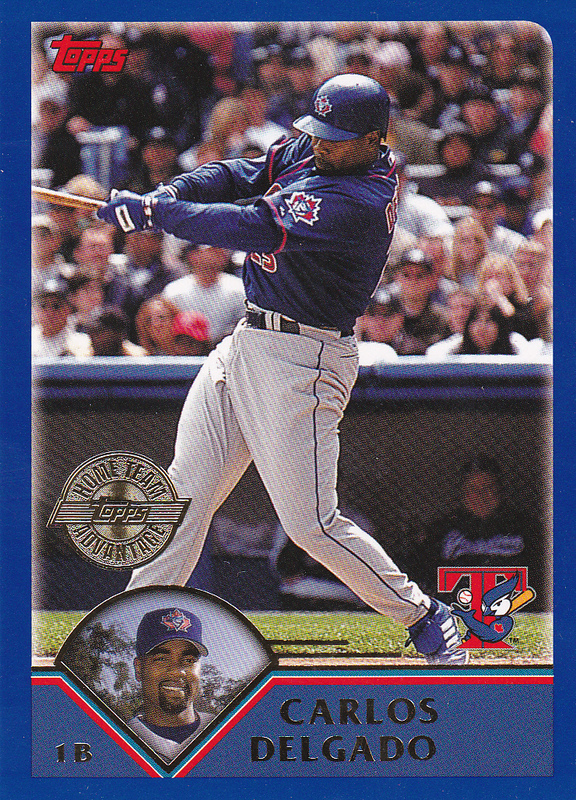 Raul Mondesi, Johnny Damon and Cliff Floyd are the 3 players who have all of the cards above – including a Topps Traded card. OK, so I don’t really blog any more. The biggest factor is having two young mobile kids. That, and different interests. But I hope to pick it back up at least partially in 2018. Maybe blog once a week or so. We’ll see! The 2-year old is down and (hopefully) sleeping, so that’s promising. Anyways, an easy way to start back up is with a trade post. For a couple of trades, actually. First up, Brian from Highly Subjective reached out to me in the Fall and we both agreed to send some cards from the “junk wax era”. Specifically 1994-1995 which was the second era of my childhood collecting phase. He posted a bunch of them here. 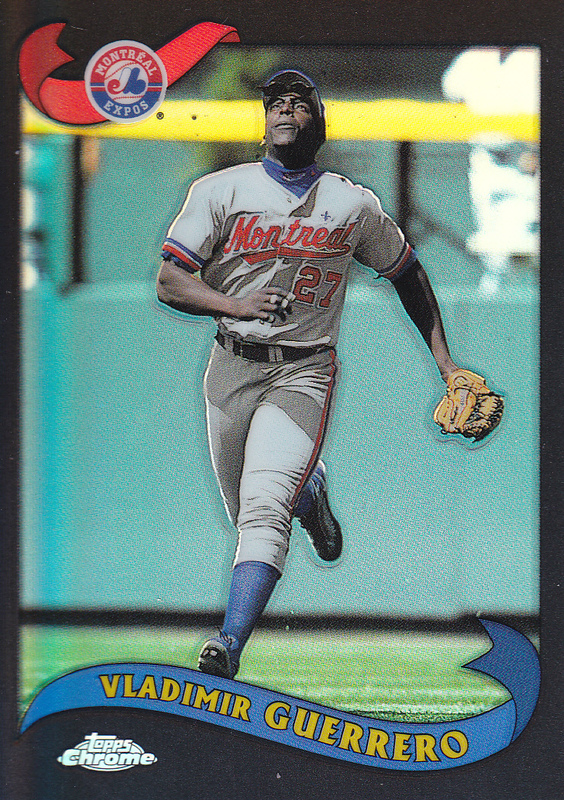 I remember it took me some time to filter through a ton of doubles from back in the day, but it was fun – companies used to have so much better photos on the cards! Brian sent over some cards from my wantlist. Here’s the two that I didn’t file away yet. 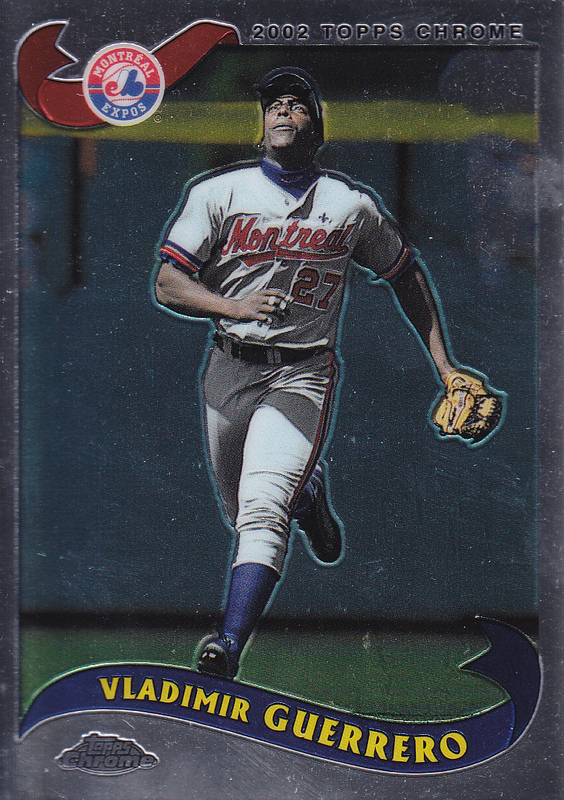 But he also sent over two really cool Reds cards, the John Franco is especially neat. To me, he’ll always be the Reds closer. And I mean that in two ways. First, he’s our guy not the Mets closer. 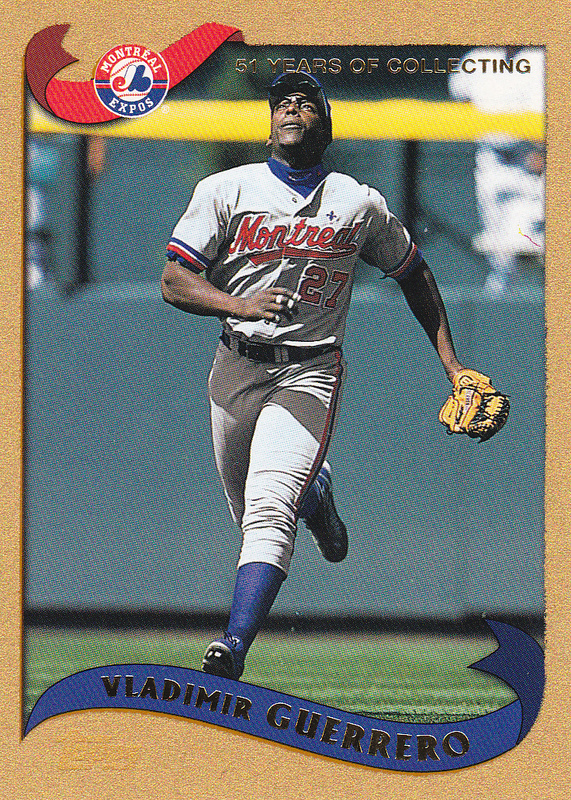 Second, he’s the first guy I think of when you say “Reds closer”, not Danny Graves or Aroldis Chapman. Even the Nasty Boys come in second because they were more of a committee. 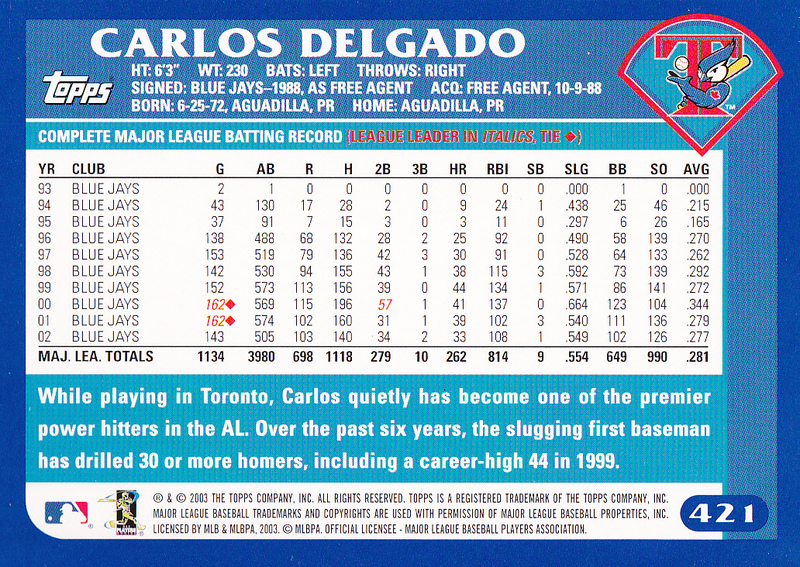 A quick check on Baseball-Reference shows that he’s third behind Graves and Francisco Cordero. 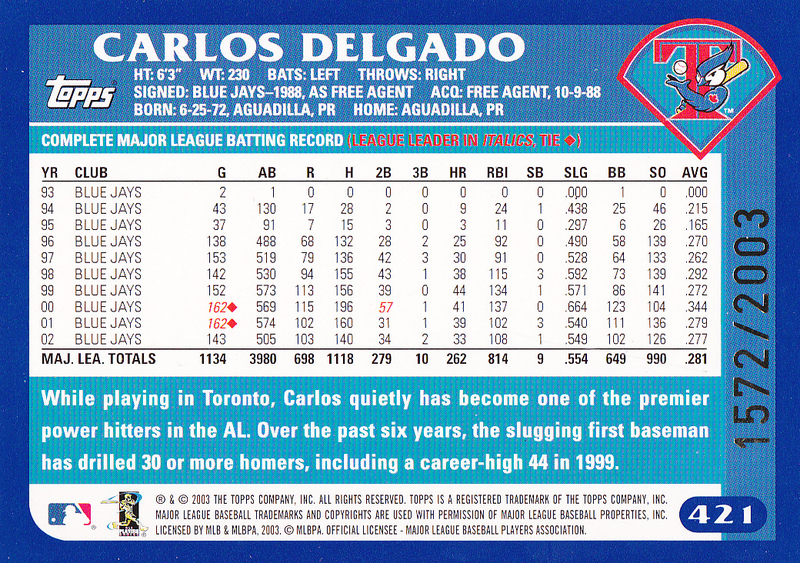 And he did have quite a bit more saves with the Mets. So maybe my logic is flawed, but the 8-year old me isn’t convinced. 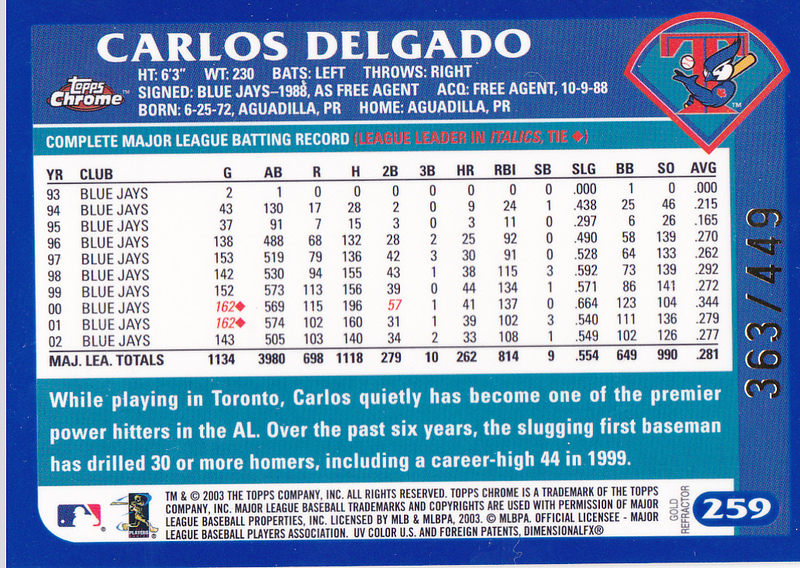 I also sent some cards to Greg from Night Owl Cards, who I think is the only card blog that started before mine and has continually posted the entire life of my blog. I sent the cards to Greg because I had been going through some older cards and knew I’d have some for him. I wasn’t expecting anything back, but Greg did sent me some cards. 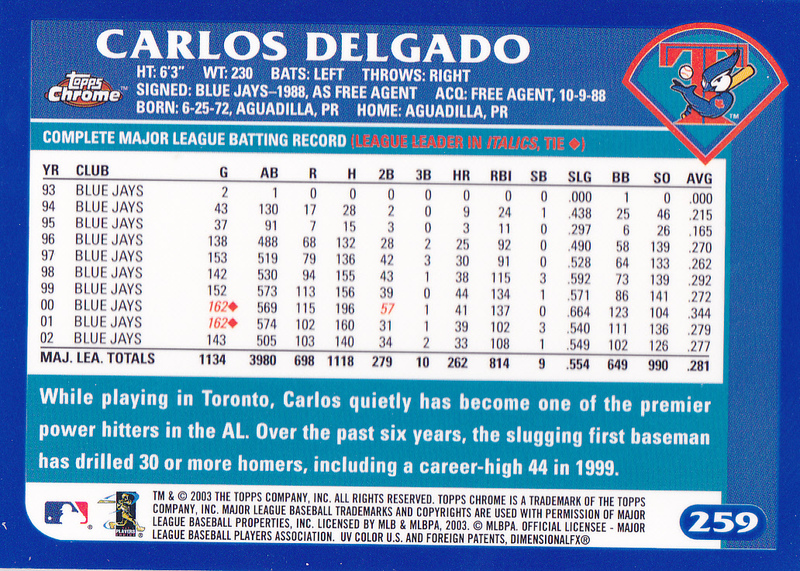 First, he sent me quite a few mascot cards. 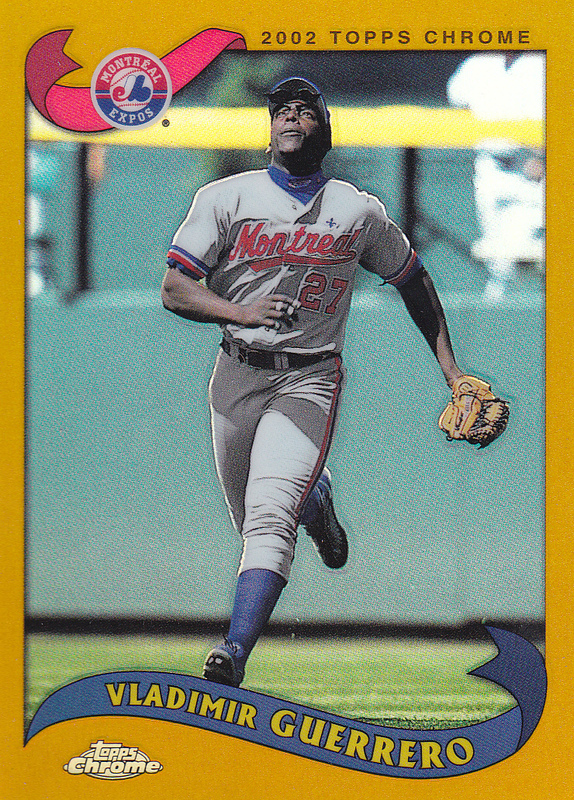 I think I have posted somewhere on my blog that I like and/or sort of collect mascot cards. This is true, but it’s actually a become a pursuit of my 5-year old, who is a growing baseball enthusiast. 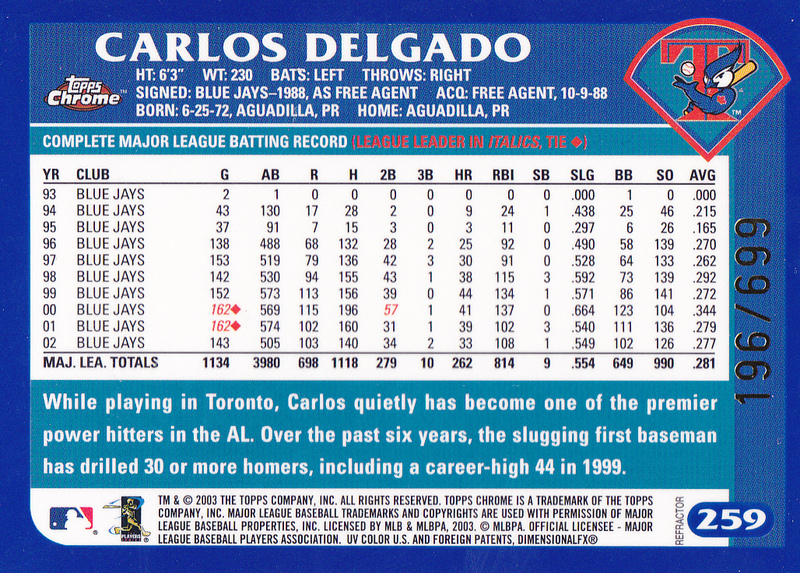 And, with the nudge of his dad, a growing baseball card enthusiast. We’ve bought boxes of 2017 and 2016 Topps Opening Day recently, and the mascot cards are easily his favorite. He also sent me some legit cards from my wantlist. Which means I have some checking to do! That’s for another night though. Alas, the 2-year old is complaining that his blanket isn’t covering him.